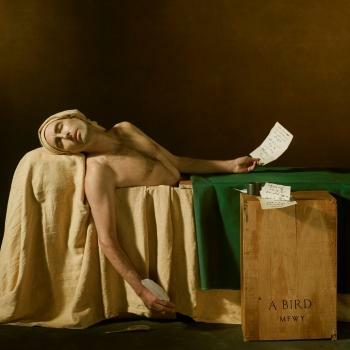 Internationally acclaimed multi-instrumentalist, vocalist, and songwriter Andrew Bird releases My Finest Work Yet via Loma Vista / Concord. My Finest Work Yet finds Bird grappling with themes of current day dichotomies and how to identify a moral compass amidst such divisive times. “I’m interested in the idea that our enemies are what make us whole—there’s an intimacy one shares with their opponent when locked in such a struggle. If we were to just walk away would our enemies miss us? How did we get to this point and how can we, through awareness of it, maybe pull ourselves out of this death spiral,” says Bird. Tongue-in-cheek album titles aside, Bird tackles these topics with a more direct songwriting approach than his previous releases, taking greater risks both lyrically and in recording. Bird and the band taped all the songs live without headphones or separation attempting to create a sound where all instruments bled into each other’s microphones. Of the new music, Bird reflects, “There is a certain optimism to this record…it’s pretty up musically though it doesn’t pull any punches when it comes to the lyrics.” Produced by Paul Butler (The Bees, Michael Kiwanuka), My Finest Work Yet was recorded at Barefoot Recordings in Los Angeles, CA. 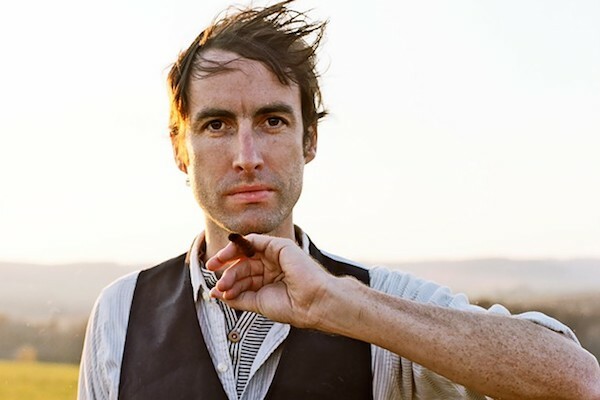 Chicago-based film score composer, multi-instrumentalist and lyricist Andrew Bird picked up his first violin at the age of four and spent his formative years soaking up classical repertoire completely by ear. As a teen Bird became interested in a variety of styles including early jazz, country blues and folk music, synthesizing them into his unique brand of pop. Since beginning his recording career in 1997 he has released 11 albums and played thousands of shows. Bird has gone on to record with the Preservation Hall Jazz Band and perform at New York’s Carnegie Hall, Sydney Opera House, and festivals worldwide. In recent years he composed his first film score for the movie Norman (hailed as “a probing, thoughtful score” by The New York Times), contributed to the soundtrack of The Muppets and collaborated with inventor Ian Schneller on Sonic Arboretum, an installation that debuted at New York’s Guggenheim Museum and exhibited at Chicago’s Museum of Contemporary Art.